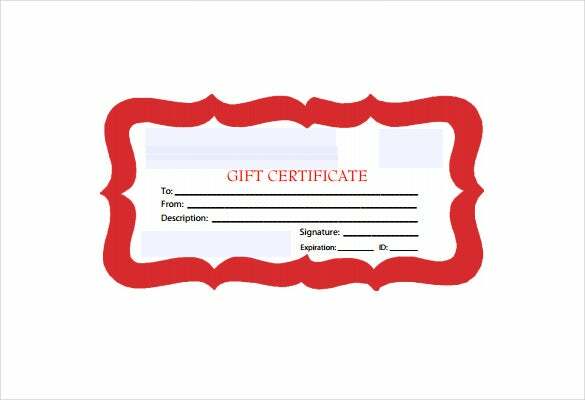 19+ Business Gift Certificate Templates – Sample, Example, Format Download! 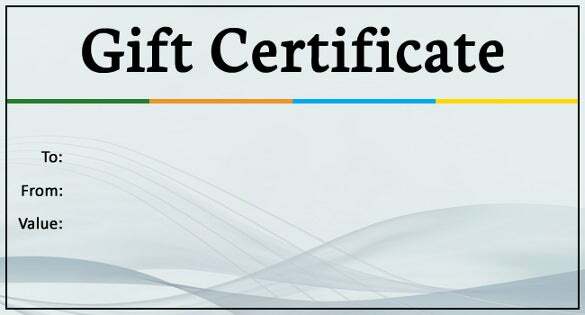 You may Like Email Gift Certificates Templates To get hold of your personalized Gift Certificates you can easily download our business gift certificate templates. 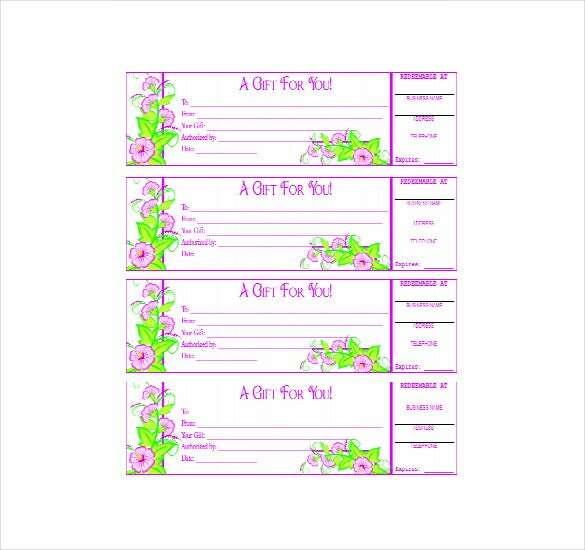 They can be downloaded in any format and customize as per your requirement. 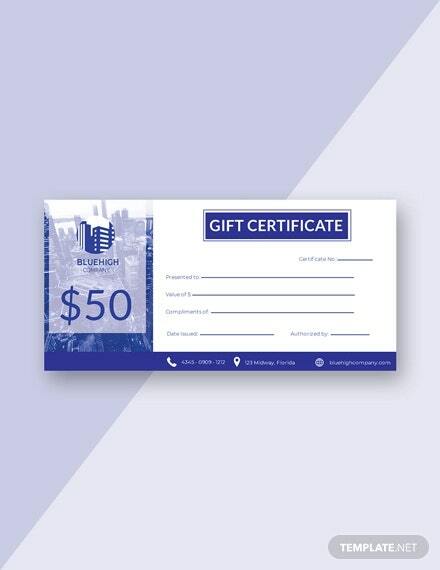 Hold on to your clients and be a successful businessman. 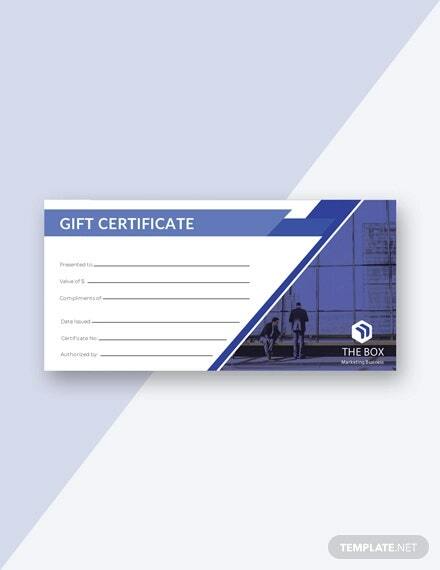 southworth.com | The template here comes up with 3 sets of business gift certificates that you can distribute to your clients for the promotion of your products or services. 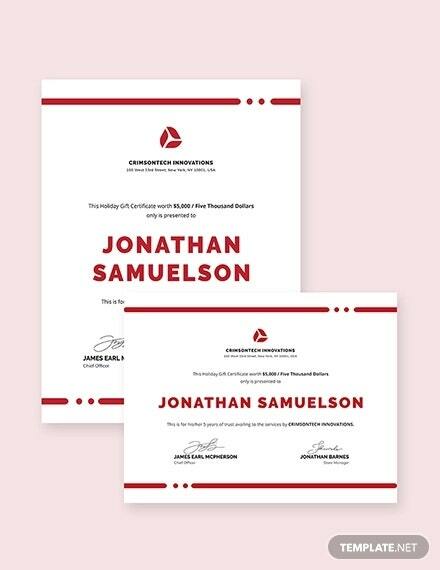 You are getting them in three beautiful color combinations and all of them have got pre-specified spaces for certificate details like name of the recipient, your company, the gift value and so on. 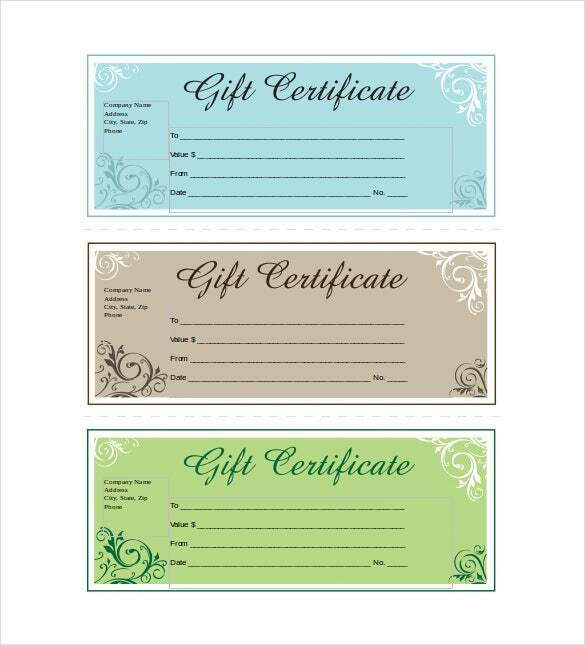 You are getting a classy grey gift certificate here speaking of a minimalist yet sophisticated style statement. 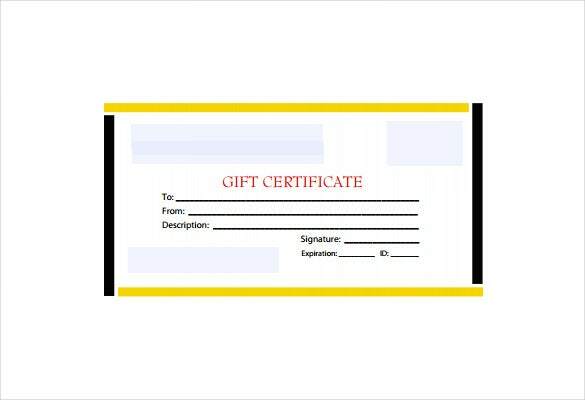 It’s easily editable with your specific details of the recipient, sender and gift value. 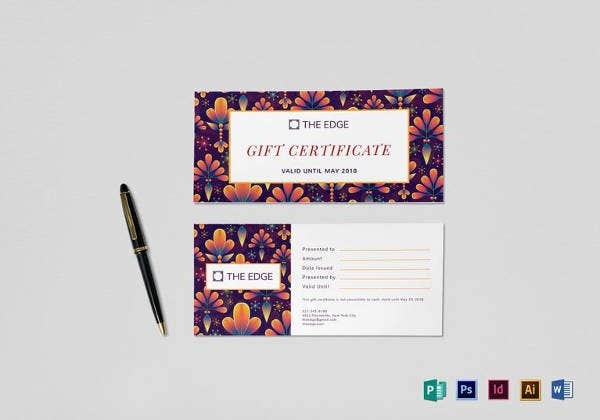 The multi-colored line at the top renders the much desired pop of color, breaking the grey monotony. 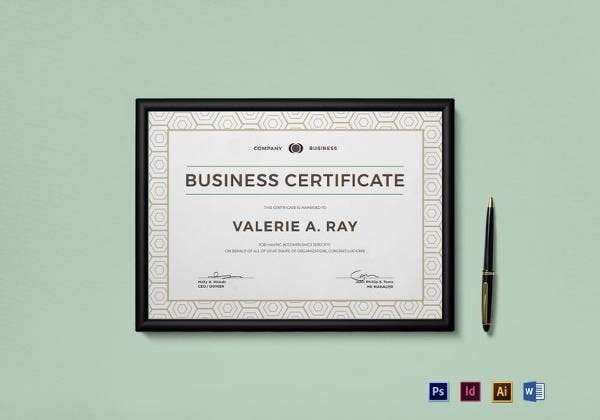 It can be used by any company. 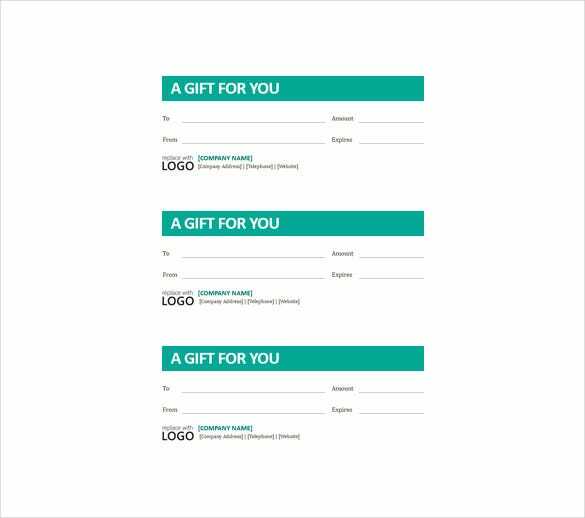 southworth.com |The template here arrives with a set of 3 gift certificates and it can be used by any business for the promotion of its products or services. 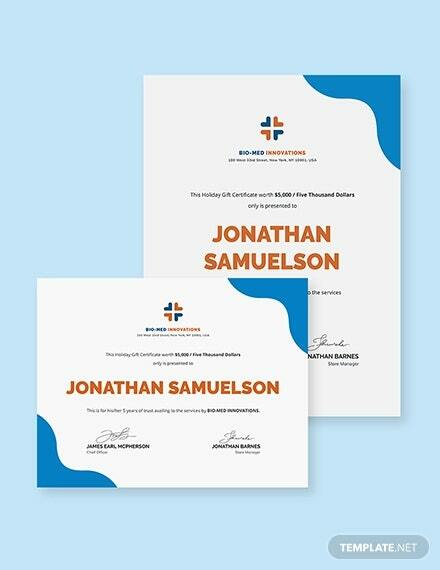 You see a simplistic style statement all through and the little decoration at the left borders add on a classy touch to the certificates. 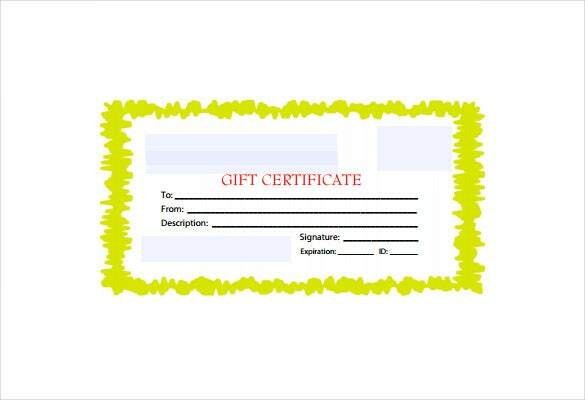 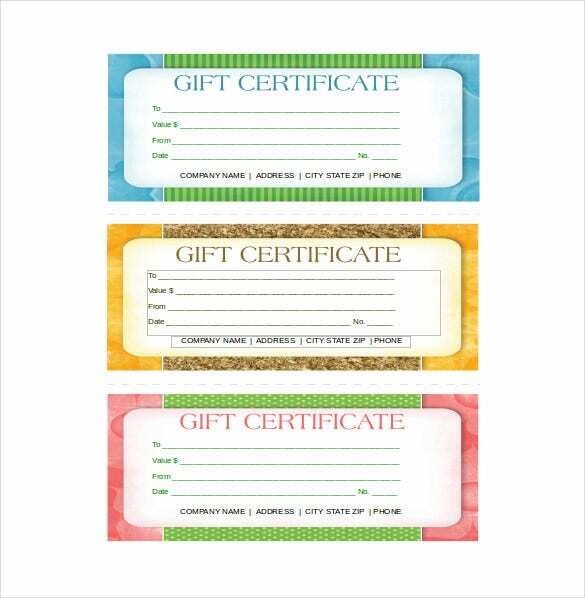 hooverwebdesign.com | You are getting as many as 4 business gift certificates with this template that would be grand to propagate your business specials among your customers. 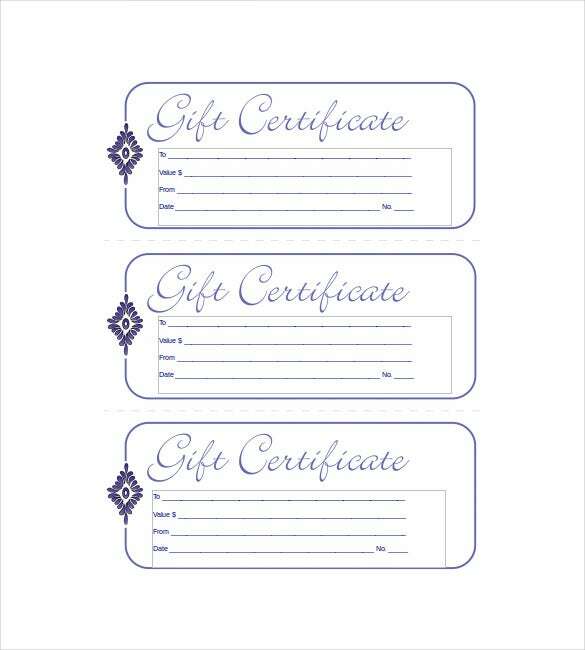 The purple hue looks lovely and renders an elegant feel to the certificates- not to forget the pretty floral motifs. 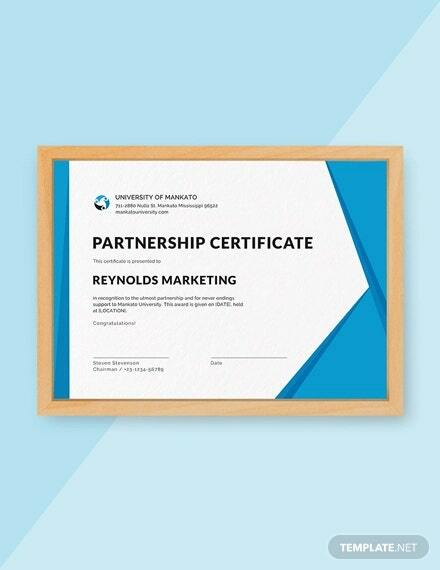 Added to details of the certificate, the template also carries a section for redeem data. 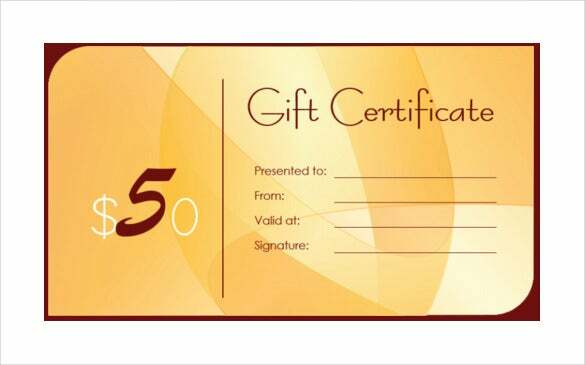 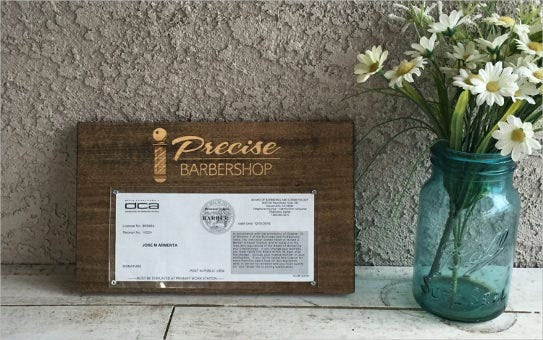 apollostemplates.com | If you are looking for a corporate fee with your business gift certificate, this gift certificate template here would be apt for you. 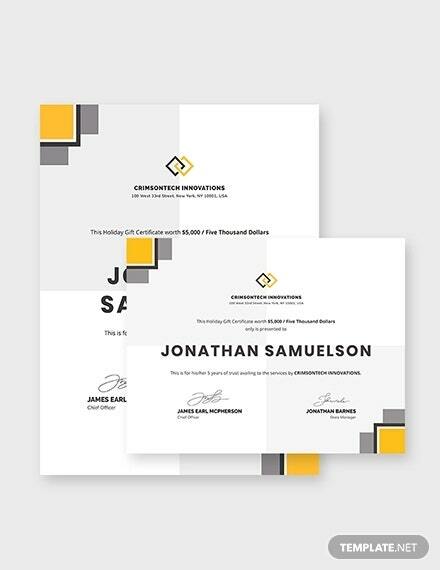 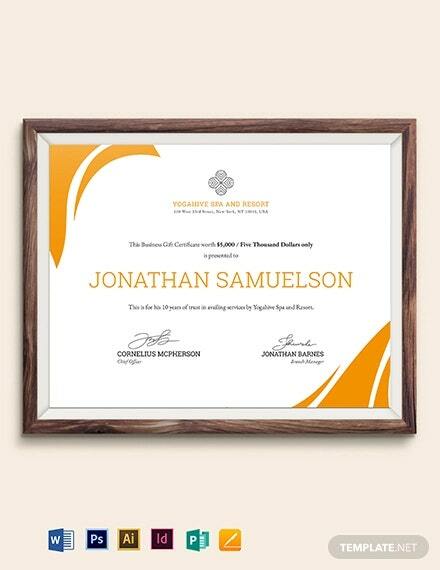 The black & yellow border makes a neat frame & brings the desired edgy professional touch to the certificate. 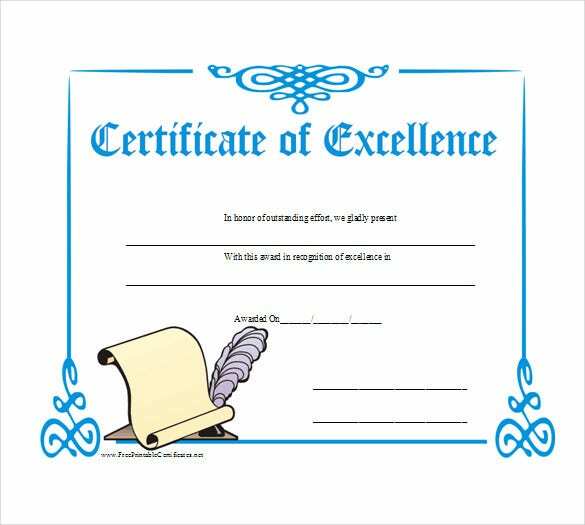 You have pre-designated lines to be filled up with the certificate details.